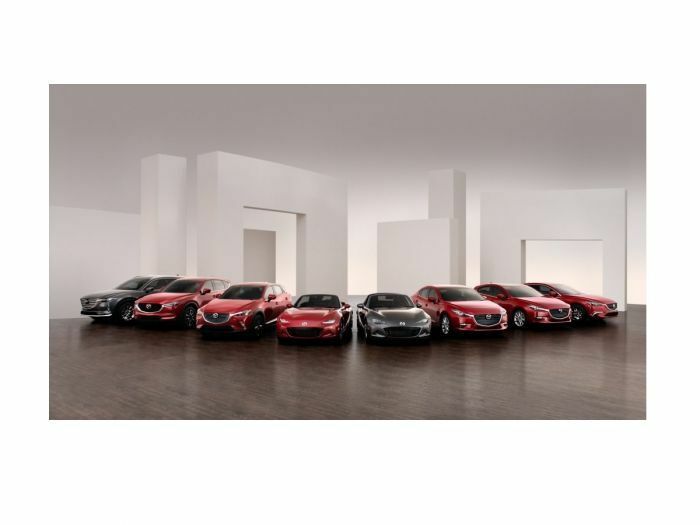 Although Mazda isn’t the largest-selling automaker in its class, it is the best. This according to U.S. News & World Report Autos who have just named Mazda “Best Car Brand.” Again. This is the company’s third straight win in its category. U.S. News & World Report Autos ranks brands in the four major segments of the automotive marketplace, including Car Brands, Luxury Brands, Truck Brands and SUV brands. The publication says that awards help consumers narrow their search for a new car. To determine the winners in each segment, U.S. News Best averages the overall score of all the given brand’s products. The brand with the best overall average score was named the winner in that category. The scores come from the U.S. News Best Cars rankings, based on the combination of the consensus of the automotive press, safety scores and reliability data. The Mazda MX-5 Miata wins so many awards we have done compilation stories on the car in the past. It is hard to imagine another affordable roadster taking a win away from the ever-improving affordable Miata. The Mazda3 and Mazda 6 also win their share of awards. Although we think Page Deaton’s summary is nearly perfect, we would add that Mazda’s cars are also leaders in safety within their segments. The Mazda6 is a Top Safety Pick Plus and the Mazda3 a Top Safety Pick. The Miata is a convertible, but comes standard with rollover protection for both occupants, side impact airbags, stability control and has long been a leader in its segment for safety content.